When i asked someone with a beautiful skin, what skincare product did you use? The chances of hearing them saying they use SK-II is really high. 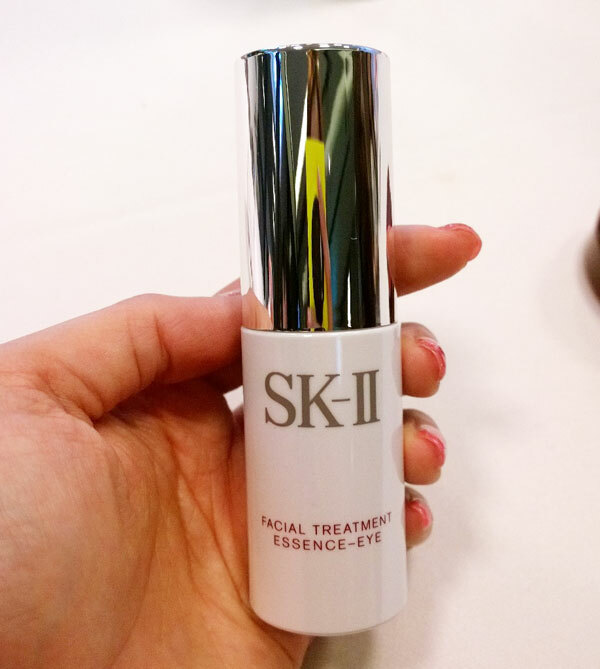 And earlier on in my post i have shared why you love the one-of-a-kind SK-II Facial Treatment Essence (CLICK HERE), the only beauty essence with over 90% Pitera™. SK-II’s much-loved Facial Treatment Essence has been a must-have for radiant, crystal clear skin for over 30 years. 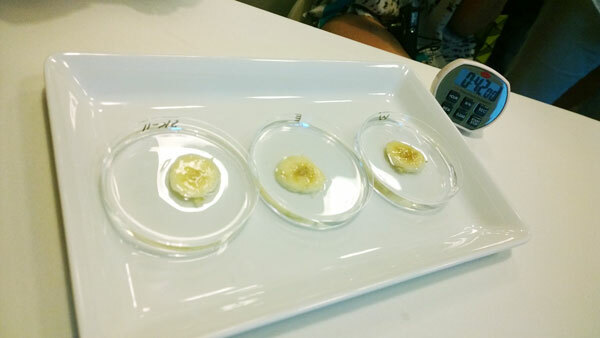 Other than having radiant skin, i don’t really get breakouts after using SK-II during the time of the month , this is one thing i really love about SK-II. From SK-II comes a brand new companion to the iconic Essence, the SK-II Facial Treatment Essence-Eye. Helping you to reveal a crystal clear look around the eyes, this new eye serum contains a miracle formula that combines the power of Pitera™ with the new Eye Albus Complex to reduce the appearance of dark circles and fine lines. 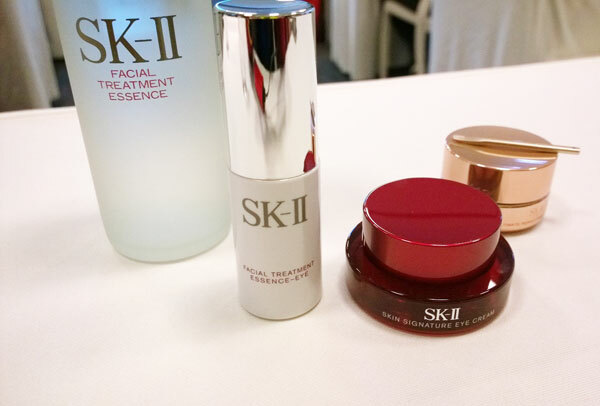 And i am glad to be introduced to the SK-II Facial Treatment Essence-Eye as i have lots of late nights and lack of rest . 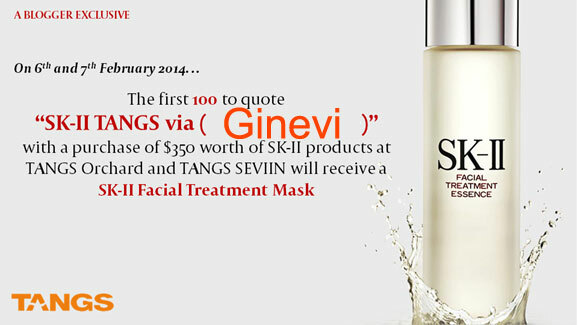 A pre-reservation special is also available for the first 50 customers to research $500 worth of SK-II products. They stand to receive acomplimentary SK-II LXP Ultimate Perfecting Essence (30ml) worth $80. Please call +65 6887 0534 to make your reservations from now till February 5.